ESL Gaming has announced a partnership for their inaugural season of the ESL Indonesia Championship. 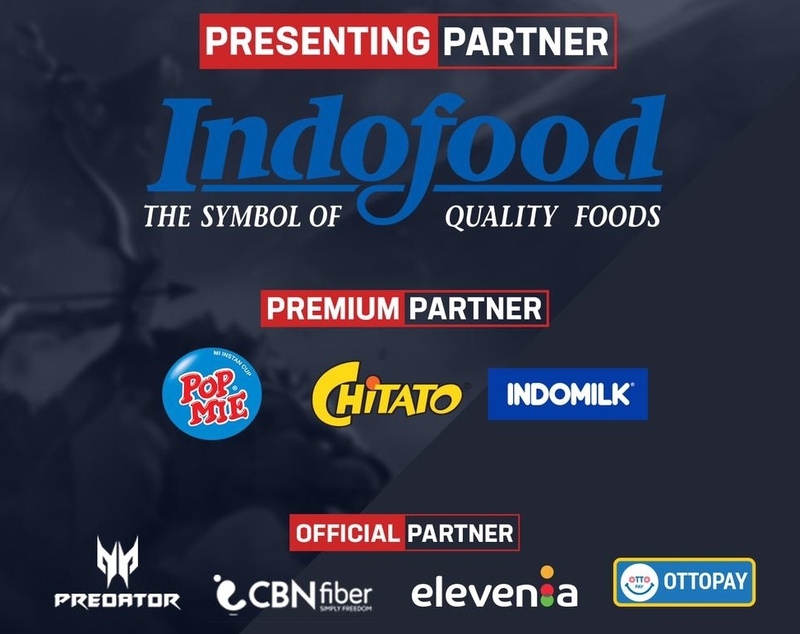 Indofood, a subsidiary of Salim Group, has partnered with ESL as a title sponsor to present ESL’s first entry into the Indonesian market. Indofood brands PopMie, Chitato and Indomilk will also feature as premium partners alongside their parent company. ESL announced a partnership with Salim Group last September, and this is clearly a first step towards their strategy in Indonesia. Salim Group remains a powerful conglomerate within Indonesia’s space, and can no doubt assist ESL in managing the event alongside connecting them to sponsors such as Indofood. Esports Insider says: A promising start for ESL, their strategic partnership with Salim Group is already producing results. With a strong backing in the region, they’ll be able to expand quickly if any singular event proves exceedingly popular. An intriguing tidbit is the mention of a broader regional tournament. While details have been scarce, 2019 could introduce two tournament circuits within South East Asia, with ONE Championship and ESL getting in the mix. That would be a huge boost to the community within the region and help teams and player stability immensely.